Can we look at the wild animals? Do you give public tours? As a rule, wild animals are afraid of humans, so being in close proximity to humans is very stressful for them. All of the wild animal patients at our facility are injured, sick or orphaned and thus have an even greater need of an environment that is as stress-free as possible to aid in their recuperation. 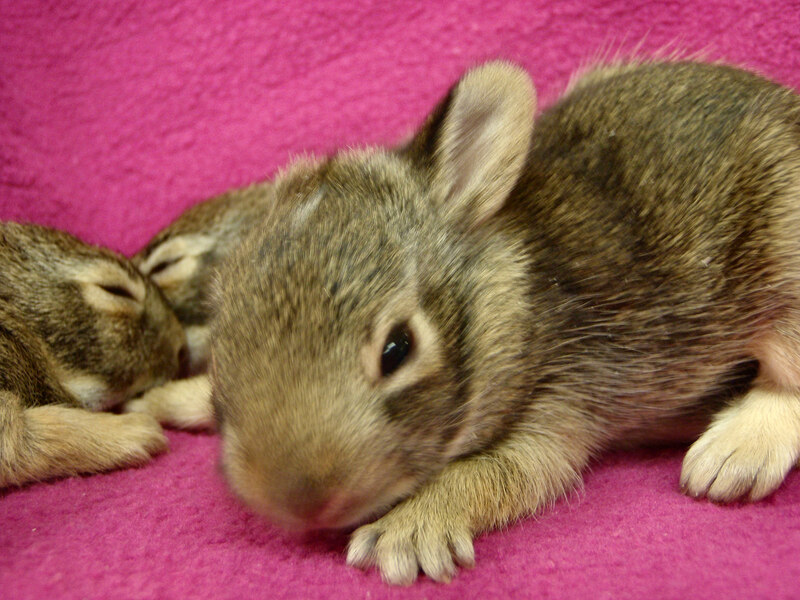 For these reasons, state and federal laws prohibit putting animals being held for rehabilitation on public display.Public tours of WHS, which include parts of the Wildlife Rehabilitation Center’s non-animal care areas, are available periodically, and a viewing window into our Wildlife Nursery is open during the late spring, summer, and early fall. Will you call us to tell us how the animal we brought in to you for care is doing? Only if you email us requesting an update. With a caseload of about 5,000 animals per year, plus about 12,000 calls from the public each year asking for our services, we do not have the resources to call clients and inform them of how “their” animal is doing. If you are interested in finding out how the patient you brought in is doing, you can email us at wildstatus@wihumane.org with the first and last name you wrote on the animal’s admission form when you came in, the species/type of animal, and the date they were brought in to our facility. Please understand that animal care is our first priority, so we only have time to check our status email account once a week. Your patience is greatly appreciated! I have an injured/sick/orphaned animal found outside of Milwaukee County. Where can I take it? If you are outside of Milwaukee County, we urge you to contact your closest licensed wildlife rehabilitator. A listing of licensed wildlife rehabilitators can be found here. Due to finite resources and a caseload of already about 5,000 animals each year, we try to limit our wild animal admissions to Milwaukee County. However, if someone brings us an animal from an area without other rehabilitation resources, we will not turn them away unless we are legally obligated to do so. We are legally unable to admit wildlife from outside of Wisconsin and we have county limitations for deer and bats which are set by the Department of Natural Resources. Can I keep this wild animal as a pet? /If the animal we brought can’t be released, can we have it back? No. This is a bad idea for several reasons. While cute and relatively easy to handle when they are young, they nearly always become unmanageable, and may even bite or otherwise injure their handlers when they get older. Furthermore, once habituated to humans by excessive handling and association of humans with food or other comforts, if released these young wild animals are often unable to adapt to life in the wild, and this habituation is not always reversible. Wild animals may carry diseases and parasites, some of them serious and even potentially deadly, which could be transmitted to humans when the animals are kept in captivity. Adult wild animals are typically fearful of humans and are used to roaming free, and would be very stressed if people attempted to keep them as pets. Finally, to protect wildlife and human health and safety, state and/or federal laws forbid the keeping of wild animals as pets. What do you do with animals that cannot be released? We care deeply about the animals brought to us for care and wish that each and every one could be rehabilitated and released again to the wild. But sometimes their injuries or illnesses are so debilitating as to prevent them from being able to survive on their own in the wild. For a few of these animals, we can find permanent placement for them with properly permitted and licensed educational organizations that have appropriate housing and experience to provide a high quality of life for these wild animals where they can live in a low-stress environment suitable for their species. If a high quality of life in permanent placement is not an option for a non-releasable patient, in the best interest of the wild animal, ethically and legally, we euthanize them in a humane, painless manner to prevent further suffering. Do you give educational programs? If so, will you bring live animals? Wildlife Rehabilitation Center rehabilitators, volunteers, and WHS educators collaborate to provide wildlife-centered educational programs such as Classrooms Go Wild and Wildlife Detectives. We do a few off-site programs each year, but most wildlife programs are given on-site at our Milwaukee Campus, and some of our presentations do include visits from live animals. You can find our educational resources for wildlife topics here. What kind of volunteer opportunities does the Wildlife Rehabilitation Center offer? Volunteers help in several areas: cleaning cages, feeding and medicating animals in our facility (following staff instructions); rescuing and/or transporting wild animals in distress to our facility; caring for baby birds in our Nursery during the late spring and summer and more. Volunteers to help care for animals in our facility on weekday mornings or to answer phones and admit animals are almost always especially needed. Persons interested in volunteering at the Wildlife Rehabilitation Center should submit a volunteer application on our website. Where do you get your funding? Are you part of the City/County/State/DNR? The WHS is a private, non-profit organization and is not affiliated with, nor financially supported by, the Wisconsin DNR, the US Fish and Wildlife Service, the Milwaukee County Zoo or any governmental agency. Your tax dollars do not go toward supporting the WHS Wildlife Rehabilitation Center. We are funded through the generous support of community-minded companies, foundations, and caring individuals. Thank you for your support! Is there anything the Wildlife Rehabilitation Center needs? 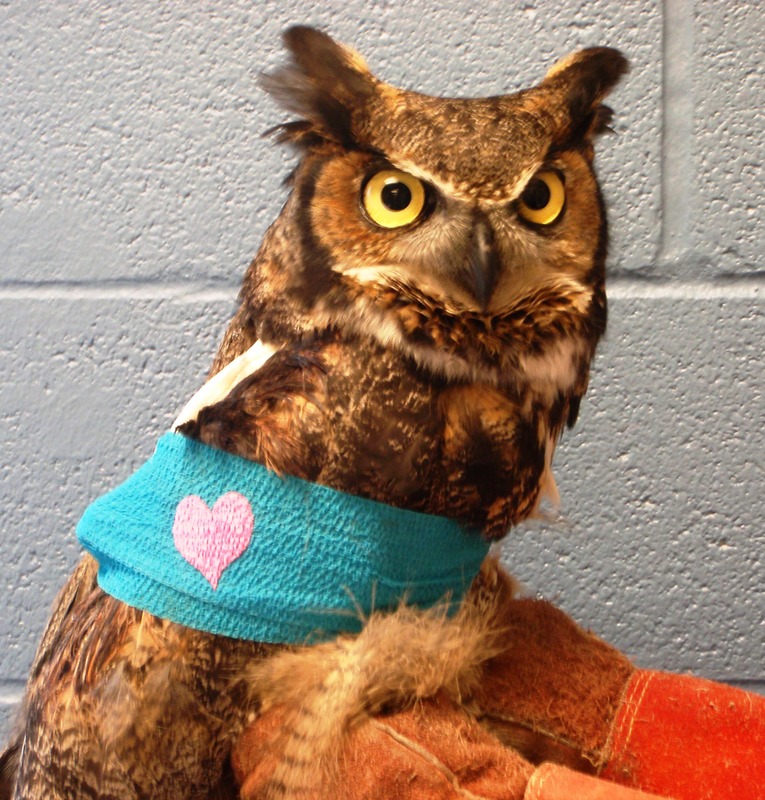 How can I help support the Wildlife Rehabilitation Center? There are many ways people can help us. We rely on donations to help us provide lifesaving care for thousands of wild animals every year. Financial contributions of any size are very important. We also publish a Wish List of items we need which can be acquired and brought in by members of the general public. You can access the Wish List here or you can make a secure, online donation here. Thank you for your support! Volunteers are also an essential part of our operations. Animal care volunteers, particularly those able to come in to help on weekday mornings, are especially needed. To apply, please visit the volunteer section of our website. Will the WHS set live traps to catch the nuisance squirrels (etc.) in my attic, yard, etc.? No, we offer a better, more permanent solution. 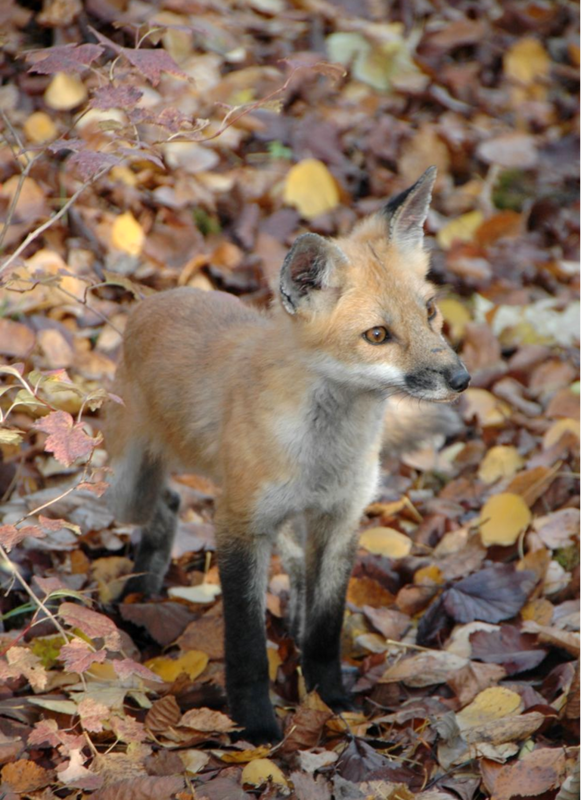 We offer advice for how to humanely deter “nuisance” wildlife through our tip lines at 414-431-6204, our website advice pages, and through telephone consultation with our staff (414-431-6204). Live-trapping does not provide a long-term solution to a nuisance problem. See more information here. Our live traps are used only for rescuing animals in situations where they are trapped and cannot get out another way (e.g. in a basement with windows that do not open), or to capture an animal with an injury or illness that needs treatment. What happened to the Wildlife ARC? Years ago, the WHS Wildlife Rehabilitation Center was called the Wildlife ARC (Animal Rehabilitation Center) for a time when it was located elsewhere. It was also briefly called the “WARC” (Wild Animal Rehabilitation Center). In 1993 the Wildlife Center’s operations were moved back to the Wisconsin Humane Society main shelter building on Humboldt Boulevard. In 1999 the Wisconsin Humane Society and the WHS Wildlife Center moved to our current location at 4500 West Wisconsin Avenue, Milwaukee. How does one become a Wildlife Rehabilitator? 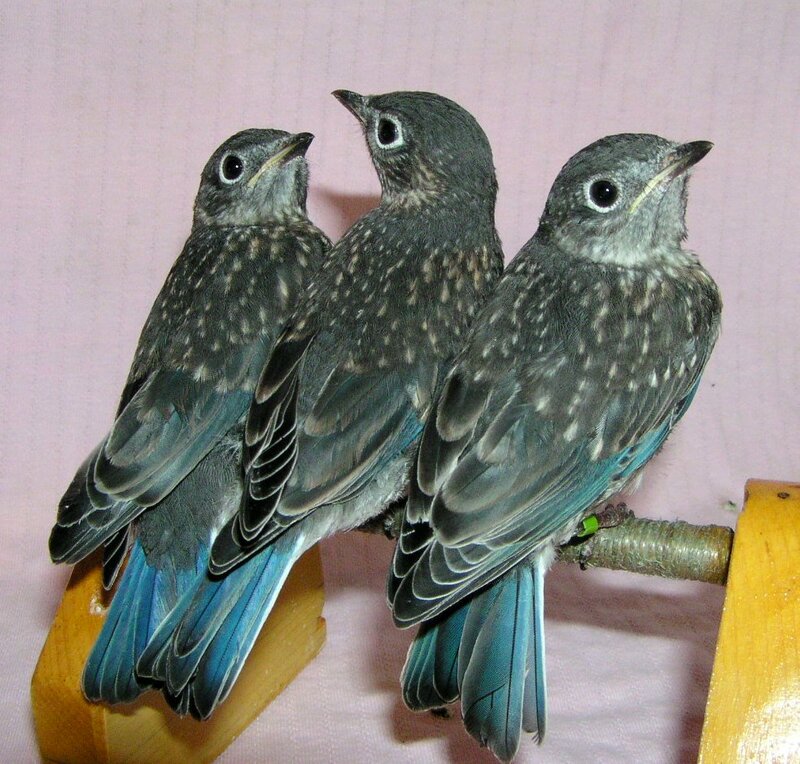 Wildlife Rehabilitation is a relatively new field of animal care. Few college programs exist that will directly correlate into a career in wildlife rehabilitation; however a background in biology, animal husbandry, wildlife management, ecology, or veterinary medicine can be a great base for a potential wildlife rehabilitator. Skilled wildlife rehabilitation is learned by working hands-on (usually, volunteering, or as an intern -- we offer both opportunities at our facility!) 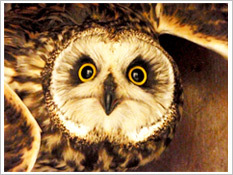 with an experienced, licensed wildlife rehabilitator or at a licensed wildlife rehabilitation center. Eventually, to become a licensed wildlife rehabilitator, you will need to obtain state licensing through the Wisconsin DNR and if you want to work with most bird species, federal permits are required from the US Fish and Wildlife Service as well.